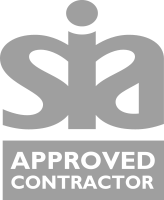 UNITED PROTECTION (UK) SECURITY LTD IS AN SIA APPROVED CROWD MANAGEMENT, VENUE AND SECURITY SPECIALIST. 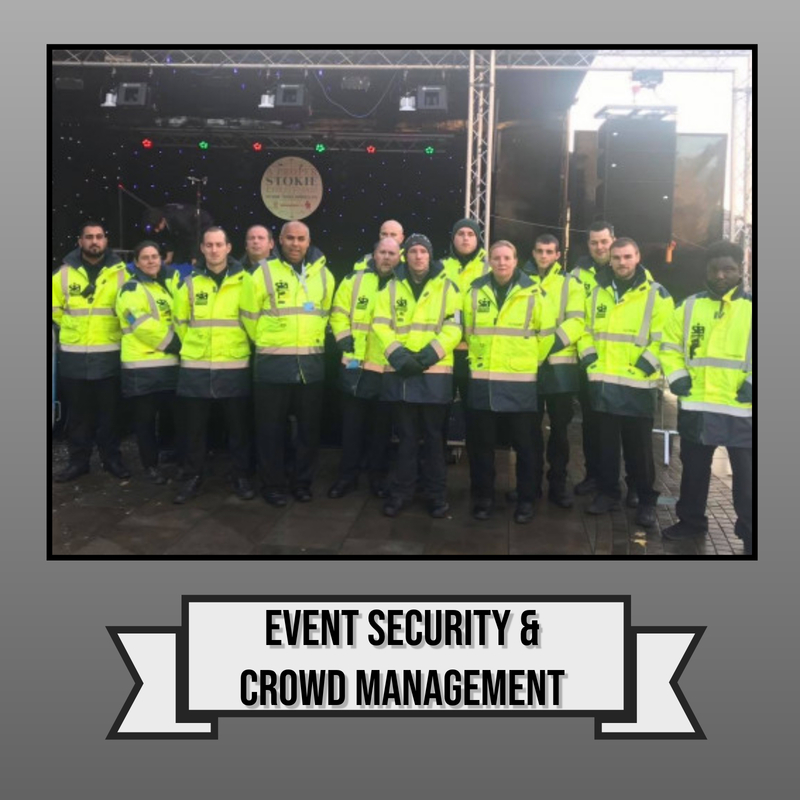 OUR SERVICES INCLUDE ; SECURITY GUARDS, EVENT SECURITY, DOOR SUPERVISORS, FESTIVAL SECURITY, PROM SECURITY, RESIDENTIAL SECURITY, FOOTBALL STADIUM SECURITY AND MANY MORE. 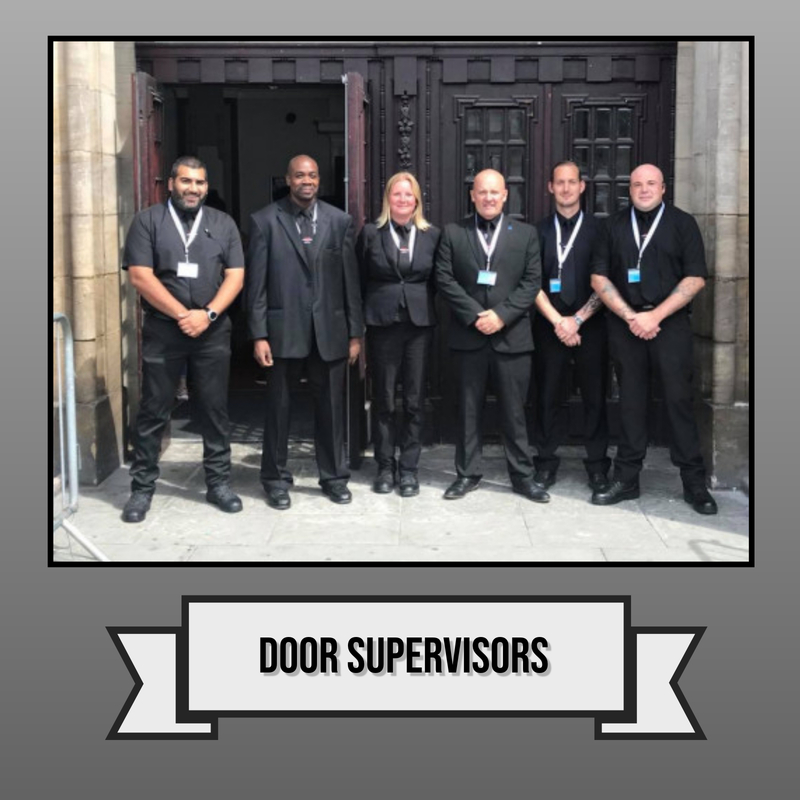 WE HAVE A PROVEN TRACK RECORD OF SUCCESS WITH A MULTITUDE OF CLIENTS, ITS THIS PROVEN SERVICE RECORD THAT SETS US APART FROM OTHER SECURITY COMPANIES. 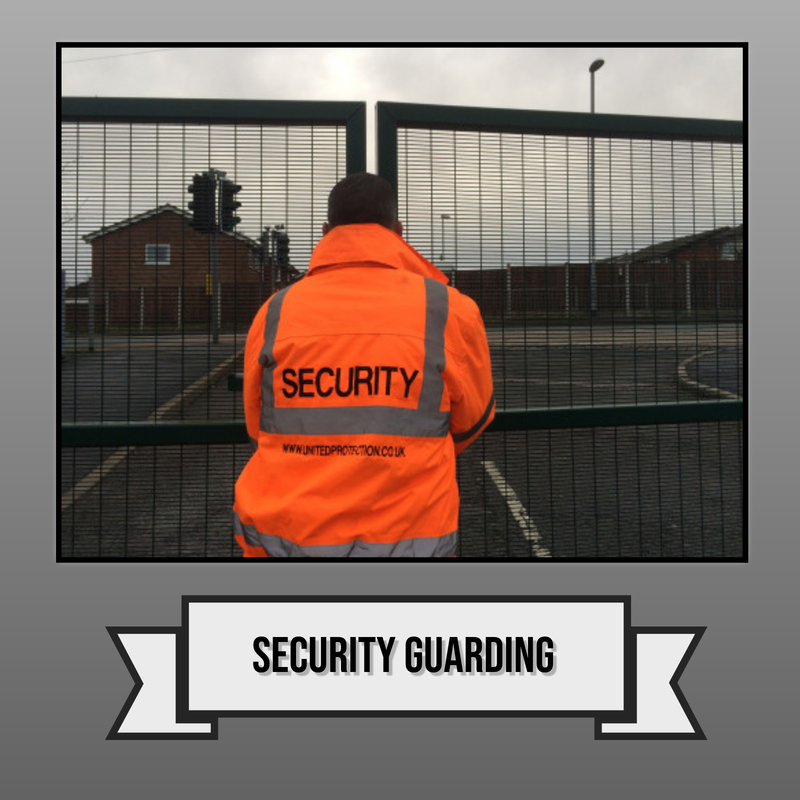 WE PROVIDE A NO HASSLE SALES AND QUOTATION SERVICE IN WHICH ONE OF OUR FRIENDLY TEAM WILL ARRANGE A VISIT TO YOUR SITE TO GO THROUGH YOUR SECURITY NEEDS. A FULL VENUE SPECIFICATION WILL THEN BE COMPLETED AND WE WILL ASSIST YOU WITH RISK MANAGEMENT AND PLANNING. WHERE POSSIBLE WE ALWAYS LOOK TO HELP CLIENTS AND THIS APPROACH SHINES THROUGH WITH OUR CLIENT FEEDBACK. YOU CAN NOW VIEW SOME OF OUR TESTIMONIALS BY CLICKING ON THE TESTIMONIALS SECTION AT THE TOP OF THE PAGE. IF YOU WOULD LIKE TO REACH OUT TO US THEN PLEASE VISIT THE CONTACT US SECTION OF OUR WEBSITE AND FOLLOW THE EASY STEPS TO CONTACT US, ALTERNATIVELY GIVE US A CALL ON THE NUMBER ABOVE.